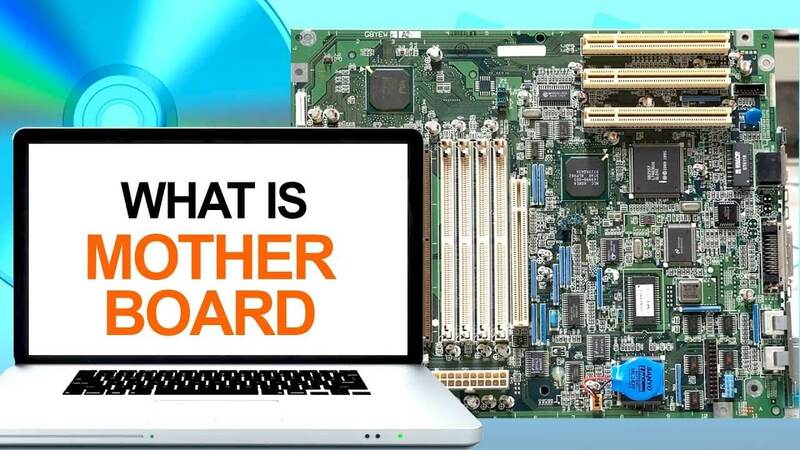 What Is a Motherboard, System Board, or Mainboard? 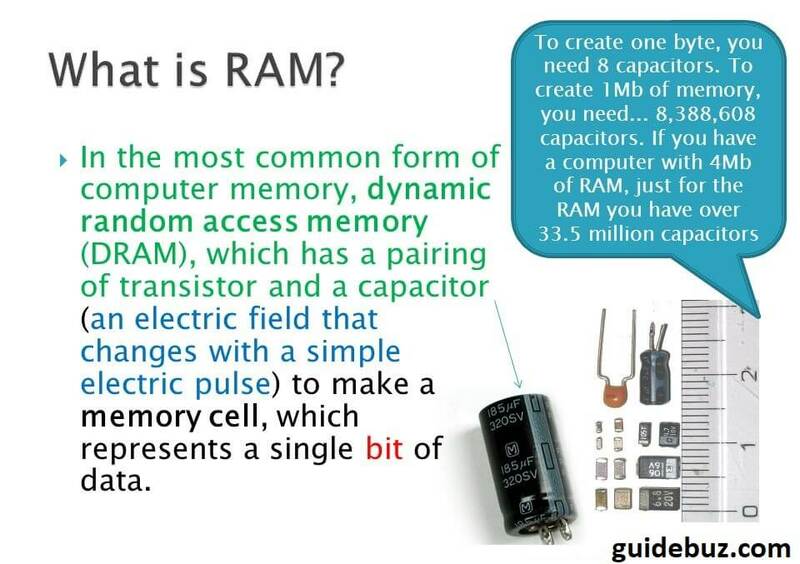 A motherboard is the main printed circuit board found in general purpose computers and other expandable systems. 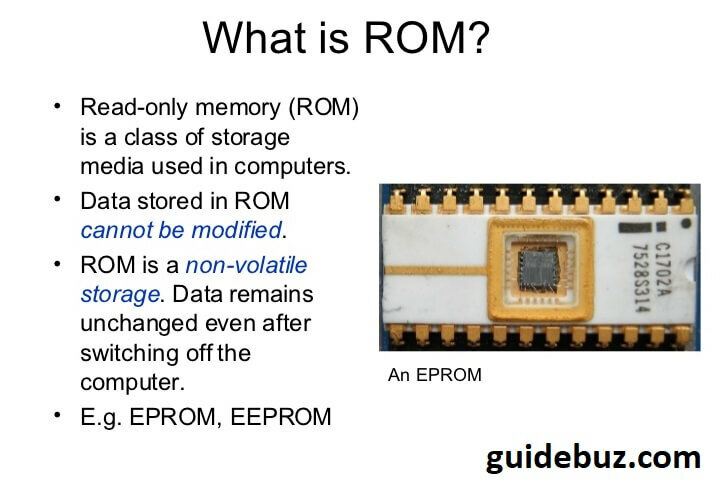 It holds and allows communication between many of the crucial electronic components of a system, such as the central processing unit and memory, and provides connectors for other peripherals. 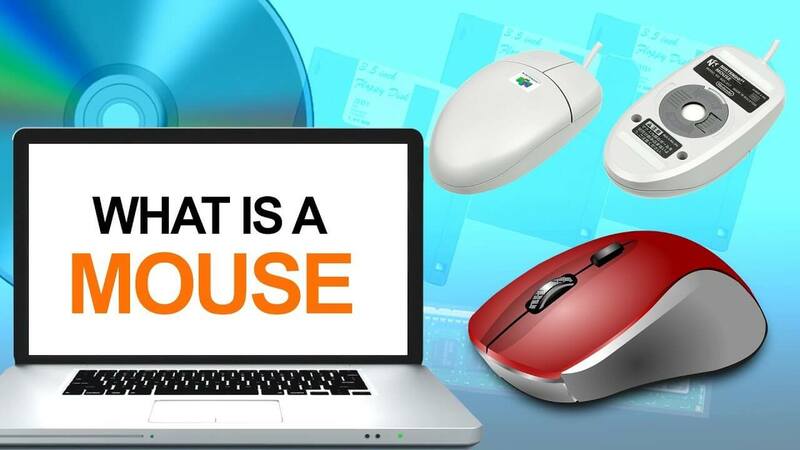 What is motherboard and its functions?